Cletus Kasady was evil psychopath whose killing spree started at a young age. His mother tried to kill him after he murdered his own grandmother. He was sent to an orphanage and burned it down. Jailed for 11 murders, Cletus bonded with the offspring of the alien symbiote Venom during a prison breakout. 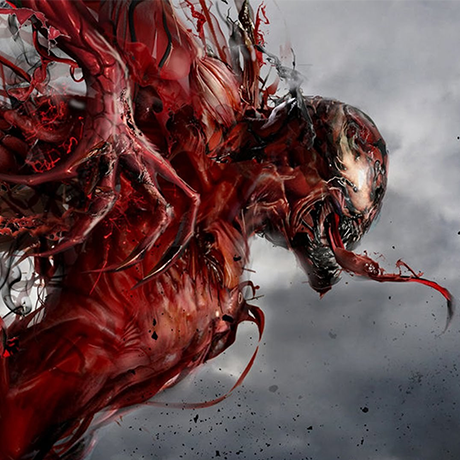 Carnage has immense physical strength, far in excess of Spider-Man and Venom. He can cling to any surface and use his shape shifting abilities to fashion knives, daggers and spears with his body.